The Gates Cambridge Scholarship program was established in October 2000 by a donation of US$210m from the Bill and Melinda Gates Foundation to the University of Cambridge; this is the largest ever single donation to a UK university. · A commitment to improving the lives of others. · A good fit between the applicant's qualifications and aspirations and the postgraduate program at Cambridge for which they are applying. Check which application deadline applies to you for October 2018 entry. Applicants in this round must apply by 11 October 2017 for entry in October 2018. The application deadline in this round is determined by the course you are applying for. You can check which of the two deadlines below applies to you by checking the course directory, which will be updated in early August 2017. *The application deadline for Round 2 is determined by the course you apply for. You can check which of the Round 2 deadlines above applies to you in the course directory. Please also note that if a course deadline is earlier than the relevant funding deadline above (e.g. the LLM in Law), you must apply by the earlier course deadline. Applicants must submit an application for graduate admission, a College place and funding - including a Gates Cambridge Scholarship - via the University’s Graduate Applicant Portal. A 3,000 character (500 word) statement about their fit with the Gates Cambridge program. The statement is used by the Gates Cambridge shortlisting committees to distinguish between candidates who have been highly ranked by departments on academic grounds. It helps the committees identify those candidates who, as well as being academically outstanding, possess a capacity for leadership and commitment to improving the lives of others. This is the only part of the application form where applicants are specifically asked about their fit with the Gates Cambridge program. A (non-academic) reference about their fit with Gates Cambridge. 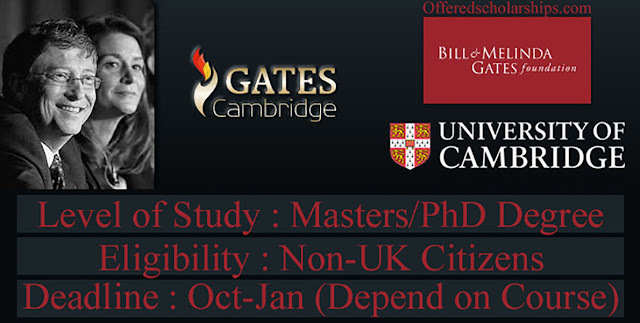 The Gates Cambridge reference is used in the same way as the statement - to reduce the large number of well-qualified applicants to those who best match the Gates Cambridge criteria. Your referee should be someone of appropriate standing who is able to answer the question with authority and who will and fully understand the Gates Cambridge criteria. 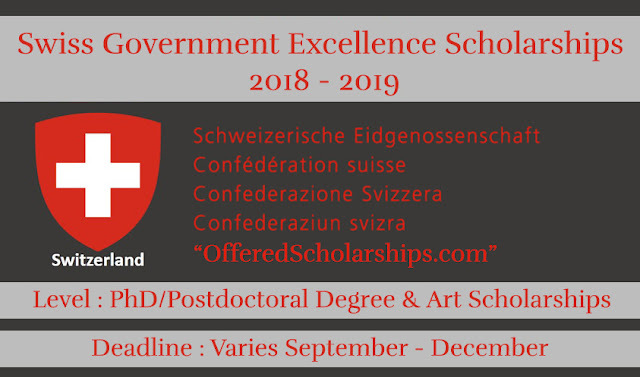 Applicants often ask academics (who can comment on their fit with Gates Cambridge, not just offer a third academic reference), employers, senior figures in voluntary organizations for whom they have worked and others who can comment on their suitability for a Gates Cambridge Scholarship. Applicants should not ask family, friends or those unqualified to provide a useful and appropriate reference. For PhD applicant only a research proposal is also required - if it has not already submitted as part of the application for the course. Where there is specific guidance from the department about word length and format for the research proposal applicants should follow this. If you are a PhD applicant but your department does not require a research proposal then you should submit a document of roughly two pages outlining your research plans to be considered for a Gates Cambridge Scholarship.